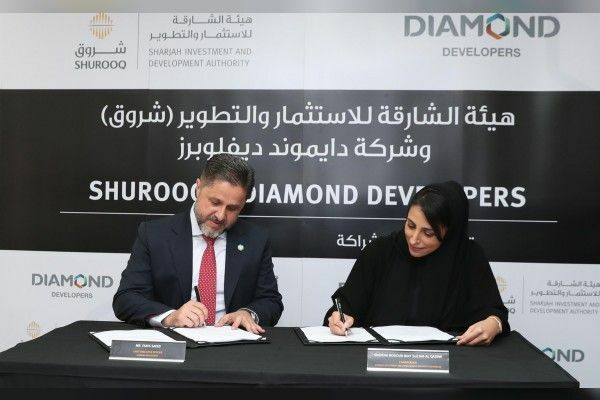 The Sharjah Investment and Development Authority (Shurooq) has signed a partnership agreement with Diamond Developers for a mixed-used project in Sharjah. The statement issued Tuesday does not identify the area where the project is to be located or the scale of the investments. Shurooq has been entering alliances with multiple developers on a host of projects in the emirate.